Following Standard Bank recently joining Samsung Pay’s early-access programme in South Africa, the company has launched new promotions. Standard Bank cards supported during early access are Mastercard credit and cheque cards. The following Samsung devices currently support Samsung Pay locally: Galaxy Note 8, S9, S8, S7, A8, and A5/A7 (2017 Edition). 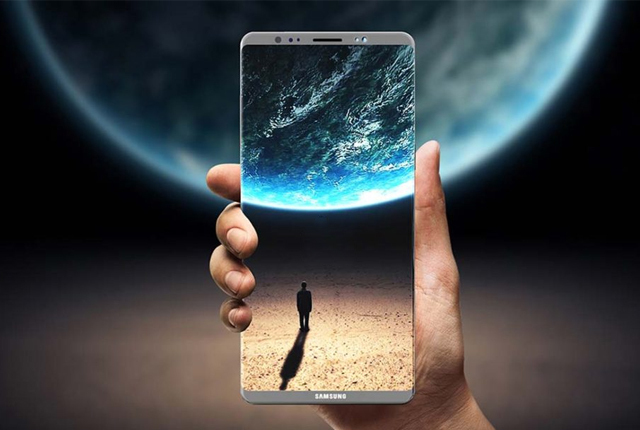 The Samsung Galaxy Note 9 will also be supported when it launches. Get a R30 Mugg and Bean discount voucher with your first Samsung Pay transaction. Tap 5 times and get a R50 Steers Voucher. Tap 10 times to stand a chance to win one of five Galaxy S9 devices. More merchants and banks will be added to Samsung Pay in South Africa in the coming months, said Samsung.